It is a common misconception that kids don’t want to learn. They whine and complain when it comes time to do homework. They want breaks, snacks, and five more minutes of TV time. 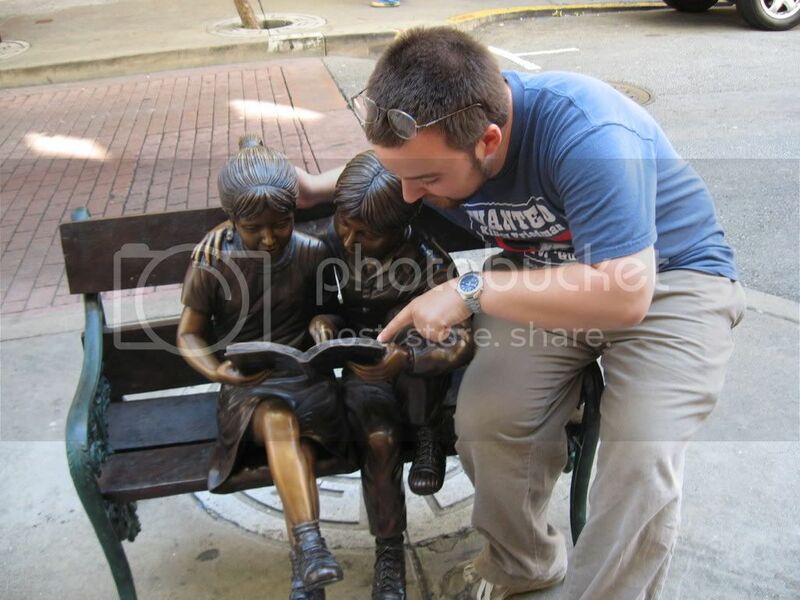 But in actuality, children love to learn, especially when it’s something they can constitute as fun. What they don’t want is work and boredom, which is what a lot of homework entails. 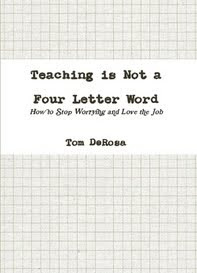 In order to make them leap for learning rather than run away from reading, writing, and arithmetic, you’re going to have to make it enjoyable, and the best way to do that is to turn to something they already love…the internet. Summer vacation is a particularly tough time to get kids to study, but you’re determined to power through so that they’re able to retain more information and return to school prepared to move ahead with their studies. However, there’s absolutely no need to make it harder on them (or yourself). You can make learning fun by offering your kids educational online games instead of the standard workbooks. There are websites designed specifically for certain subjects like math or reading, but if you’re looking for something that offers all subjects in one place, there are a lot of options available. Learning Games For Kids offers games for math, art, music, science…the list goes on. They even teach introductory keyboarding. Knowledge Adventure has a huge list of games mainly focused on language, math, and memory skills. This site is geared more towards younger kids, but you can choose activities based on age, grade, and subject, which makes it easy to navigate. If you have older kids (or they range from preschool to teen), check out Super Smart Games, another site that lets you choose by either age or subject. This site even has the option to find games by platform, so if you have a Wii, PS3, or Xbox 360, you can find some age-appropriate, educational games to try at home. The internet can be your best friend or your worst enemy when it comes to giving your kids open access, but with a little patience, you can find websites that are both engaging and educational. Kids love to play video games, so why not find some online that offer more than just the standard adventure or shoot-‘em-up fare? Take the time to search for sites that offer educational games. That way you’ll both be happy and your kids will return to school in the fall ready to take on the next grade level. Alexis Montgomery is a content writer for Online Schools, where you can browse through various online degree programs to find a college that suits your needs. 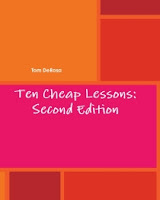 Ten Cheap Lessons = FREE Today Only!